We want to tell you about a wonderful land – Azerbaijan and its unique nature, its centuries-old culture and history, and of the ancient people inhabiting this land, his life, customs and traditions which absorbed the elements of various cultures and civilizations. Time has preserved here a great number of archaeological and architectural monuments of ancient epochs. The reader will be acquainted in this photo-book with Azykh cave, the earliest dwelling site of primitive man, Gobustan – famous for its rock inscriptions skilfully drawn by ancient artists, the ruins of one of the earliest towns of Azerbaijn – Kabaia, sublime medieval architectural monuments of Nakhchivan, Barda, Baku, Shekhi and other cities. Azerbaijanis the country of ancient culture. The Ogouz tribes, having migrated and settled in the region, found here deep-rooted traditions of culture created in the course of centuries by efforts of many generations, and the Ogouzes in their turn enriched it with the traditions of All-Turkic culture. Talent and creative genius of our people are reflected in the books “Kitabi Dede Korkud”, “Ogouz-name”, “Koroglu” and other early literary monuments. 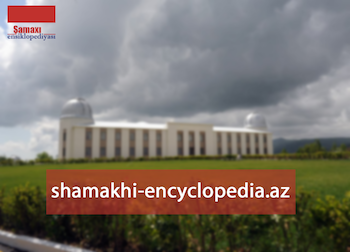 Tens of higher and technical educational establishments, thousands of schools, colleges and Lyceums, a theological gimnasia – that is the spectrum of educational orientation of Azerbaijan today. One of the most important problems at which the Azerbaijani scientists are working now is the ecology and preservation of the Caspian Sea and other regions of the republic. The scientists have succeeded in preserving unique natural parks – Kisylagaj, Shirvan, Zakatala, Ag-gel, Girkan and others. The structure of industry of Azerbaijan for decades has been determined by oil-production, petrochemistry and refining, as for agriculture – by cotton, grapes, fruits and vegetables growing and livestock-breeding. On the turn of the 20th century Baku becomes the oil centre of the world. Businessmen from all over the world come here. Oil has turned once provincial town of Baku into one of the nicest cities of Europe. At that time outstanding architects of Europe, Russia and the East were working and creating here. The look of the city boasts organically interwoven both Gothic, Barouqe and moresque styles and the architecture of the national Apsheron school. It was the fusion of these various trends that gave life to a unique architectural style, so-called Baku “eclectism”. 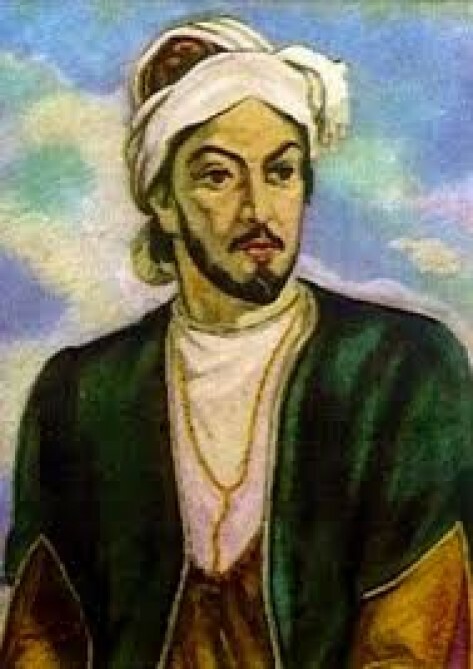 From the end of the 19th century, thanks to efforts of the Azerbaijani intellectuals and industrialists, with a view to develop culture, education and health care, some philanthropic institutions were set up. Beginning from 1905 their number increased and the range of their activity widened considerably. The establishment fund of these institutions was made up of donations by rich merchants and industrialists, incidentally, the foundation of the most prestigious in the world Nobel Prize was laid down in Baku. 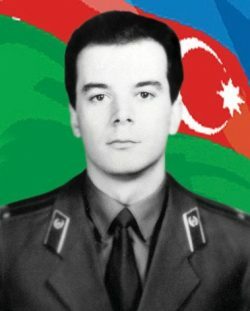 Among the benefactors of that time Haji Zeinalabdin Tagiyev was especially notable. Millionaires Musa Nagiyev, Shamsi Asadullayev, Murtuza Mukhtarov and others were also participating actively in charity deeds. Thanks to their efforts new public buildings were put up, new schools and gymnasias opened, national dramatic art, health care, the press got boost in their development, the city’s water-supply was improved. Gifted young people were sent to study at the best universities of Europe and Russia.